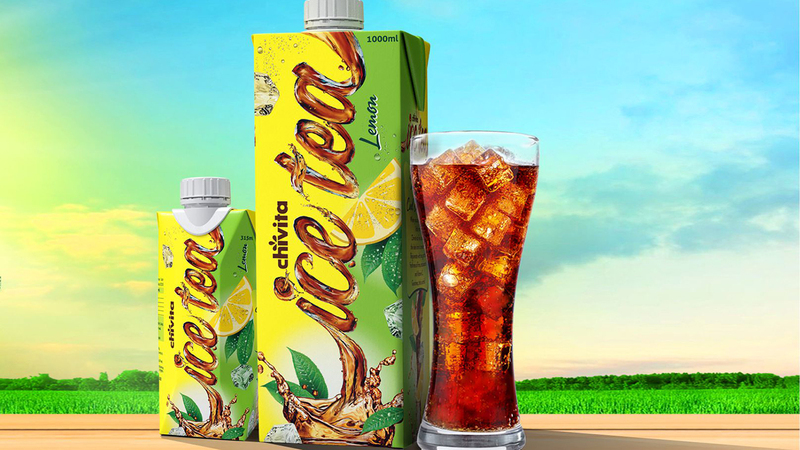 Chivita Ice Tea’s recent visually trendy disruptive packaging is boosting the brand’s competitive edge, as consumers have expressed excitement over the brand’s new positioning under the Chivita Masterbrand. 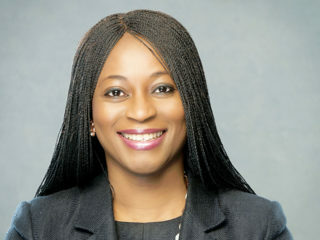 For Tomiwa Adeleke, a Lagos based lawyer, the rebrand of Chivita Ice Tea is an innovative strategy that connects with consumers because of the pack’s unique imageries which is visually attractive and differentiating from competing brands. Agatha Eromosele, a mother of four, who works as a nurse in the Lagos General Hospital, stated that the new look Chivita Ice Tea is a welcome development. While commenting on the product rebranding and the positive feedback from consumers, Marketing Director of Chi Limited, Mr. Probal Bhattacharya, stated that it was pleasing to see consumers resonate with the product’s fresh visual identity, which keys it into the Chivita Masterbrand. The new design also reinforces its promise of rejuvenation through more appealing elements that evoke its refreshingly natural goodness. Chivita Ice Tea is available in two variants of lemon and peach. 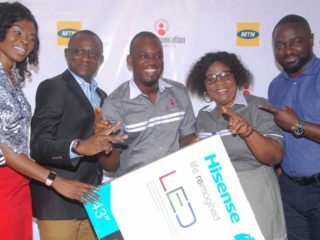 It comes in 1Litre, 500ml, 315ml and 150ml pack sizes and can be purchased at eateries, roadside kiosks, Chi Shoppe, departmental stores, and neighbourhood shops across Nigeria.